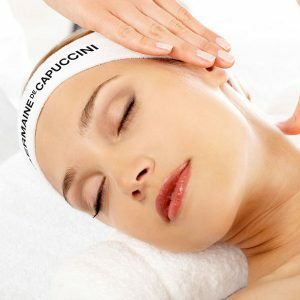 An Advanced facial to reduce expression lines and wrinkles. An extraordinary treatment that works effectively against wrinkles from within, filling in and inhibiting the formation of new expression lines. 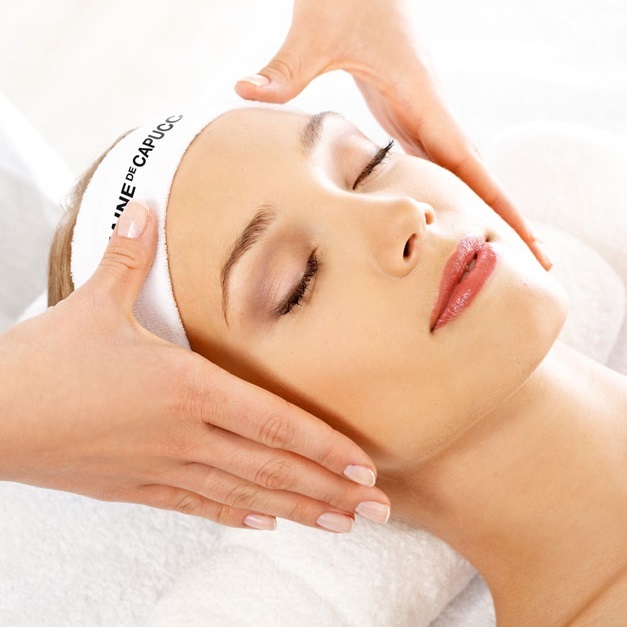 This facial includes an advanced anti-ageing massage which is highly relaxing and results are visible immediately. Our exclusive Micro-Dermoxine Complex and Pro-Collagestine Fill Technology combine to neutralise and inhibit micro-tensions whilst increasing natural collagen and elastin production. 98% of our clients declared their wrinkles were reduced (self-assessment test on 41 individuals after 4 treatments). A course of 5 treatments is recommended.